Would you wear Re-volt T-shirt? Which is your favorite cheat? I don't play with cheats. No, I haven't got enought time. 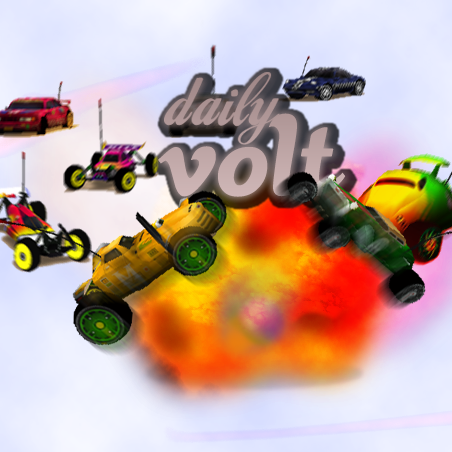 Where do you make 3D stuff for Re-volt?